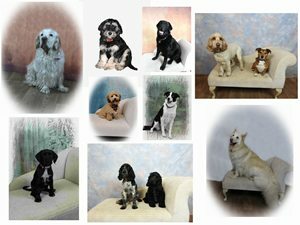 Would you like a very special portrait photo of your dog for this Christmas? Or perhaps you would like Christmas cards, mugs, tee shirts, key rings etc., then why not book a session with Animal Magic’s own talented photographer Kathy Roberts, click here to see her amazing Christmas Photo gallery. Kathy will be holding sessions (in the Barn) in the next few weeks prior to the Dog’s Christmas party. The cost of the “sitting” is only £10.00 for members. Kathy will take as many photos as possible in the 20 min time-slot. You will need to tell her whether you would like a portrait or landscape photo as this impacts on the way the photo is taken for best results. 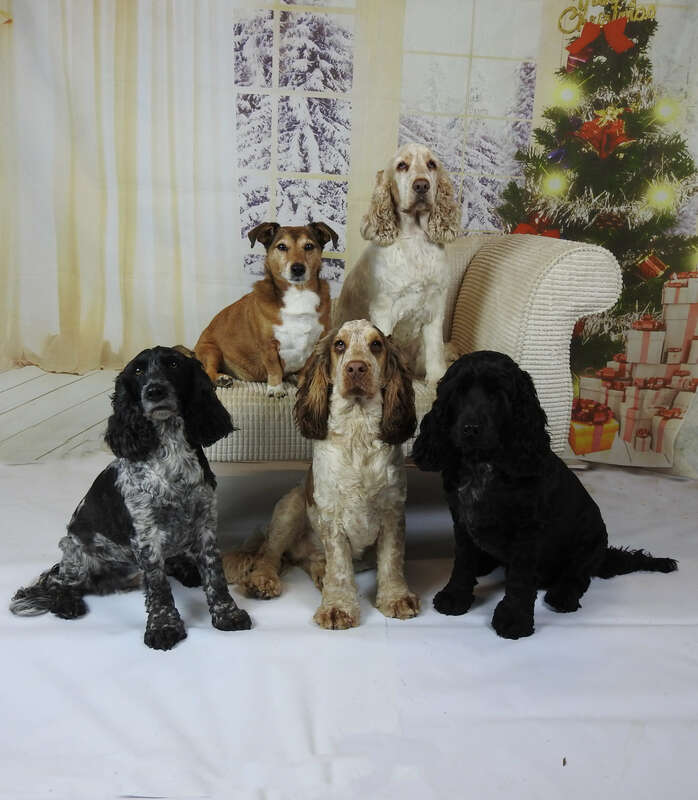 There is a choice of backdrops – formal (choice of sitting on a chaise lounge) or Christmas Backdrops. If you would like to book a slot, please contact Kathy by email – [email protected] She will then send you a Photo booking form.